Alongside Search Engine Optimization there is PPC where an advertiser pay a fee for each ad that is clicked that redirects to your site. PPC is the fastest and most easily managed method to reach individuals that are looking for services or products that you provide. Only Clicks From Interested People. You will only be paying for people who want your product or service. This means it is clear where your money is being spent, unlike other forms of SEO. Easy To Manage Budgets. With the ability to set daily budgets, your costs are easily managed in order to determine relevant ROI (Return of Investment). This means that you can pay more for a click on the more competitive keyword. Target Specific Location at a Certain Time. 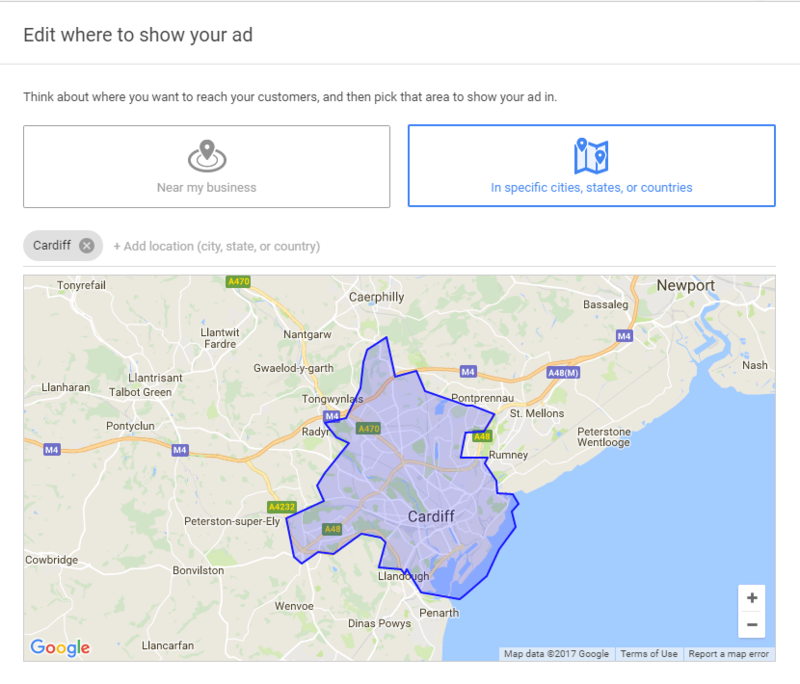 You can target a certain location and adjust the radius in which to show the advert from the location. On top of this, you can target your ad for specific times of the days at which the search traffic will be at its busiest. Fast Results. Organic SEO is more important for long term investment but results are slow. PPC will result in website traffic and potential customers quickly. It is possible to setup a PPC campaign and then see results within the next day. Quick Edits to Campaigns. Unlike SEO, there won't be a long waiting period whilst the search results become index again. PPC management will apply the improvement changes straight away. Poorly constructed ad campaigns will result in poor results. Your metrics will be influenced by your budget, however you may have a big budget with a lot of wastage. Therefore, the aim is to reduce the wasted clicks that are expensive, which involves optimizing your ad campaign. The benefits to a higher CTR is obviously more customers but it also provides Google with signals that you might not have thought of. A high CTR indicates to Google that your advertisement is relevant to the audience their query. Google will always favour a higher CTR ad than others, which result in higher quality scores and therefore a cheaper CPC (Cost Per Click). Whether you wish to delve into the world of Pay Per Click Advertising or you wish to improve your current listing, get in touch for a PPC management quotation.